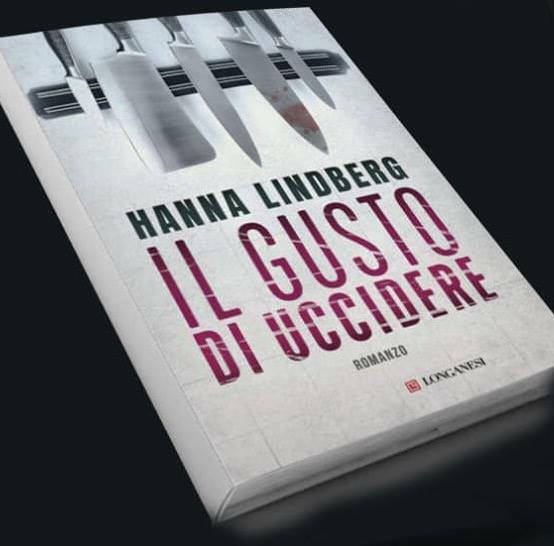 Hanna Lindberg is on her way to Italy for the release of the second novel in her Solveig Berg series – Il gusto di uccidere (STOCKHOLM GROTESQUE). She will also participate at Nebbiagialla Festival. Reviews are already pouring in – the Italian readers are thrilled!